11 a.m. until 7 p.m. The Crab Festival is a celebration of St. Mary's Crab Culture and Cooking. 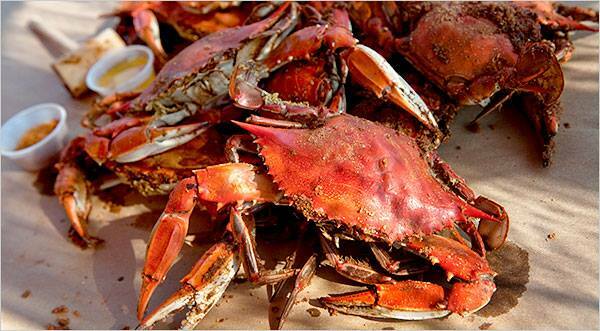 Expect to find plenty of steamed hard crabs, crab soups, crab cakes, and other seafood dishes available for purchase. Before or after your meal, browse among our regional crafters! If you've been looking for that special, handmade gift or item with a 'Crabby' theme, you'll probably find it here! Enjoy local entertainment and Live Music !! See a GREAT Classic Car Show!! A Fun Crab-Picking Contest – be a cash prize winner !! This is your chance to show just how good you are at Crab Picking and at the same time, win a cash prize. The 1st place contestant will receive $75, the 2nd $50 and the 3rd $25. Each person’s ‘pickings’ will have all non-meat parts removed and then weighed by the contest judges. If you’re interested in being a part of this event at this year's Crab Festival, please contact Lion George Kirby at 240-577-0029 or georgekirbylions@gmail.com. There will be a $10 fee to participate, BUT you'll be able to eat what you pick! A Child-Friendly Petting Zoo ! 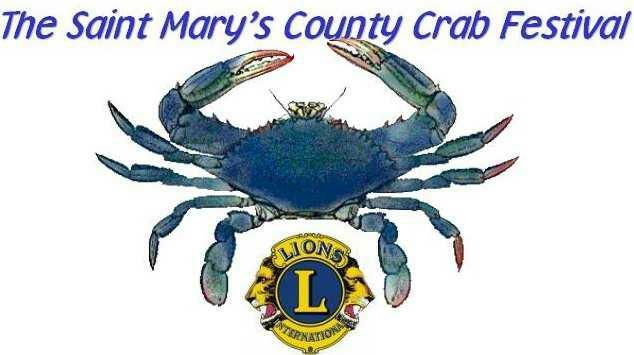 Nearly 100% of all Crab Festival Proceeds go to Local and International Lions Club Community Service Programs such as: Leader Dogs, Vision and Hearing Support, Free Vision Screening and much more! Gate Admission: $7.00 dollars per person. Age 11 and under, free! Dean Lumber & Supply Company, Inc.
Downs Plumbing & Heating, Inc.
TN Bowes Heating & Air Conditioning, Inc.
Winters Heating & Air Cooling, Inc.